However, the complexity that comes with creating a budget is often enough deterrent for any business owner. After all, budgeting involves month-to-month plans per calendar year and quarter-to-quarter plans for financial reporting. You also have to be flexible enough to adjust, as unforeseen circumstances may require you to alter your projections. While the task ahead feels discouraging, financial plans offer valuable insight to get you to profitability without wasting resources. At the early stages of building a business, your expenses are bound to outnumber your revenue. This may be due to initial investment in R&D and marketing costs, asset investment, startup loan repayments, paying for administrative costs and figuring out the best contractor relationships. Setting a budget will help you keep your business afloat during these difficult and expensive early years. 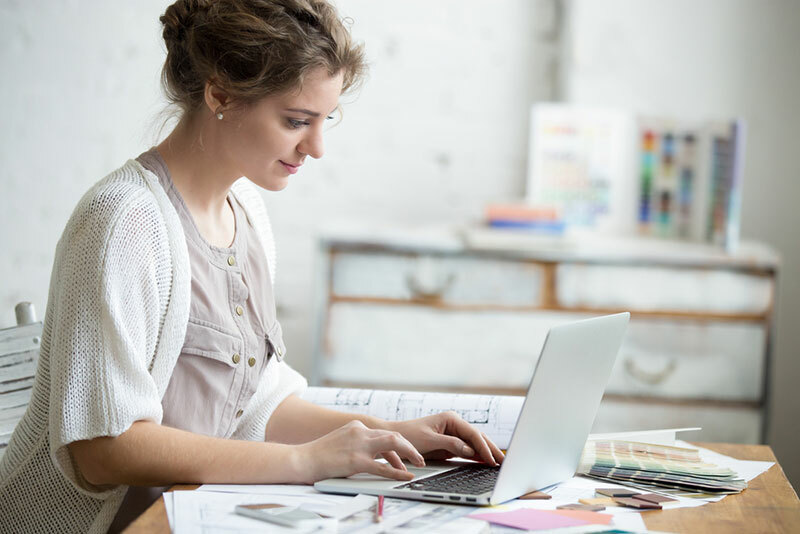 While you can ask for help with your bookkeeping and accounting, part of running your business is knowing the important numbers and how these will impact your bottom-line. You are making a profit if your revenue coming in is more than the money going out. But if your costs are greater, then you are making a loss. Many businesses will make a loss for the first few years but knowing they will come into profit is all down to good budgeting and a sound business strategy. Balance sheets give you a clearer idea of what you own and what you owe. The plus side of the balance sheet is that it enumerates your assets such as the money you have in the bank, invoices that need to be settled and the value of your current assets (e.g. real estate, computers, plant machinery, etc). The negative side of your balance sheet enumerates your liabilities, including your taxes, loans, debts and expenses. To find out if your business is afloat, deduct your liabilities from your assets. If you stay positive, you’re making a profit. Otherwise, you’re burning through your resources. Again, this may be ok in the early years, if you have a solid business plan and budget that will see you come into profit soon. Think of a trial balance as an overview of your current financial standing. This document details your assets and liabilities, as well as your debits and credits, all in one file. Now that you’re acquainted with the important terms and numbers, you can start creating your budget. The great thing about using Xero Cloud Accounting Softwareis that all the functions you need to create your budget are available to you on the one platform, be it invoicing, bank reconciliation, UK payroll functionality and full reporting. There are two ways to create a budget on Xero: manually or by importing data. Go to Reports Tab > All Reports > Financial > Budget Manager > Create New Budget. Input your start date, actuals (period prior to start date you would like to compare your current budget to), and time period (how far forward you want to budget). Manually fill out each row. Click on the green arrows beside every cell to change the formula. The pop-out menu will let you apply fixed amount to each month, adjust amount each month, or adjust percentage each month. If you don’t want to have any new effect, put “-“ sign while setting adjustments. Click on Import button at the bottom of the page. Click Download Template. You will see a template based on the start date, actuals, and time period that you selected earlier. When done, go back to Input screen > Browse > Find your .csv file > Import. Edit as you see fit, using the green arrows to adjust formulas. 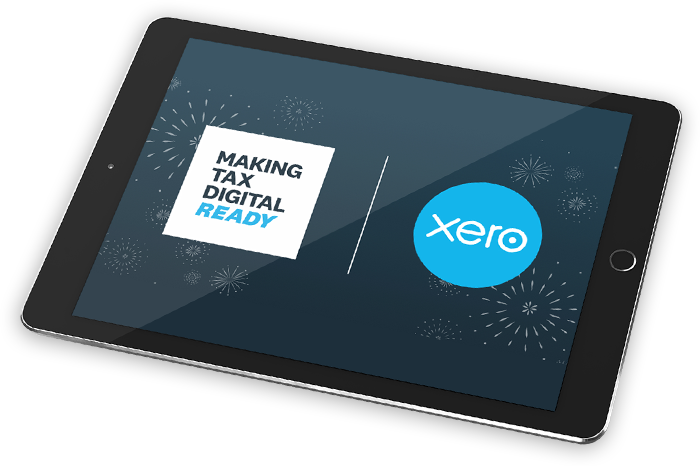 Take note that Xero will round decimals up to the nearest pound if an amount is 50 pence or over, or down to the nearest pound if under 50 pence. You can get several reports for budget tracking once you’ve input all your data. A variance will allow you to see your performance vis a vis your budget over time. You can see how well you are doing as per your goals, so you can cut costs where necessary. Reports > All Reports > Budget Variance (financial section). Go to Current Format > Actual vs Overall Budget. You will see 8 columns where you can start deriving our data. If you want to change the layout, click on Layout button at the bottom menu. Summary reports will give you an easy way to present your budget to various stakeholders. Reports > All Reports > Budget Summary (financial section). View budgets per category or without category. Select month, period, number of periods. Add a summary of the report if you want by clicking the top left button. Account summary reports will let you view actual and budgeted amounts for your expenses and incomes. Report > All Reports > Account summary (accounting section). Select account, period, and budget to be compared. Analyse your budget based on Xero’s graphs. With the right budget in place, you now have accurate numbers to use as a basis for how much you can reinvest in the business, how much sales you need to aim for, and when you can hire more people. Using Xero Cloud Accounting software makes the budget creation process so much easier, helping to improve your company’s performance by giving you accurate insights. With this tool in your arsenal, you can even break down financial data and proactively act on these insights yourself, minimising the risk of wasting your resources.